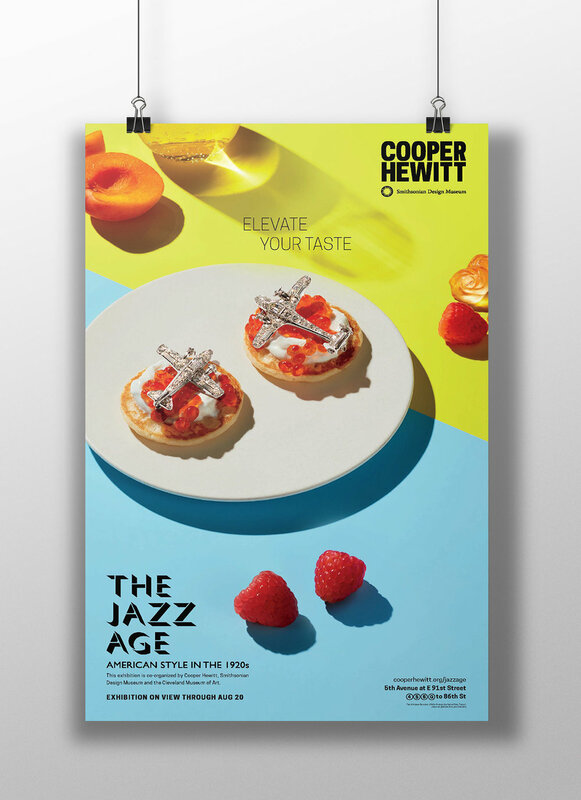 A couple co-workers of ours made some awesome posters for Cooper Hewitt, celebrating one of their recent exhibitions: "The Jazz Age." You can see their amazing work here. They asked us to adapt a couple of them to social media — so we worked out magic, creating a couple of animated videos and stories for Instagram and Facebook.